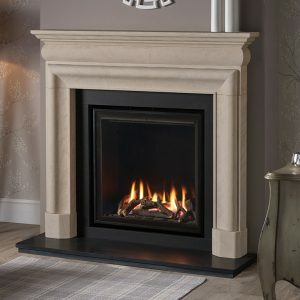 Corinthian Stone is a beautiful, natural stone which originates from the Western Mediterranean. 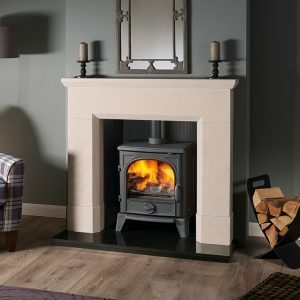 This honed limestone has a rich sandy colour that provides a delicate warm feel, its background composition is magnified with unique small fossils and random sedimentary veining. 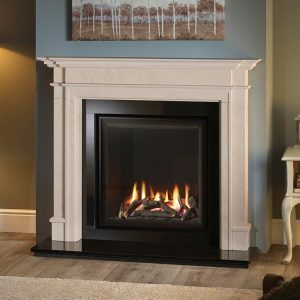 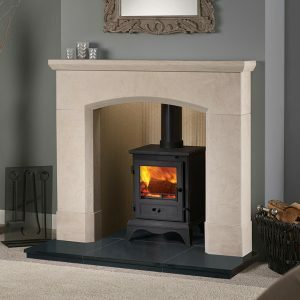 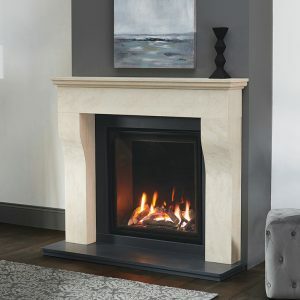 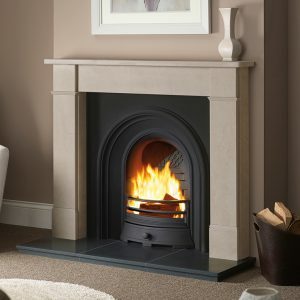 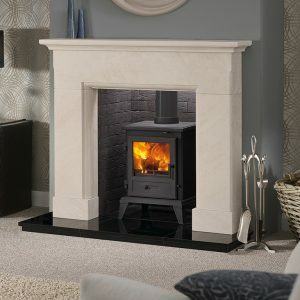 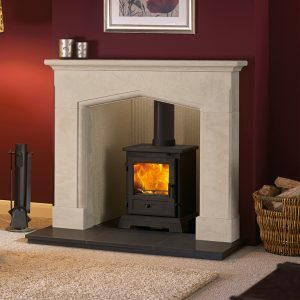 A stone for those seeking a homely, cosy fireplace.